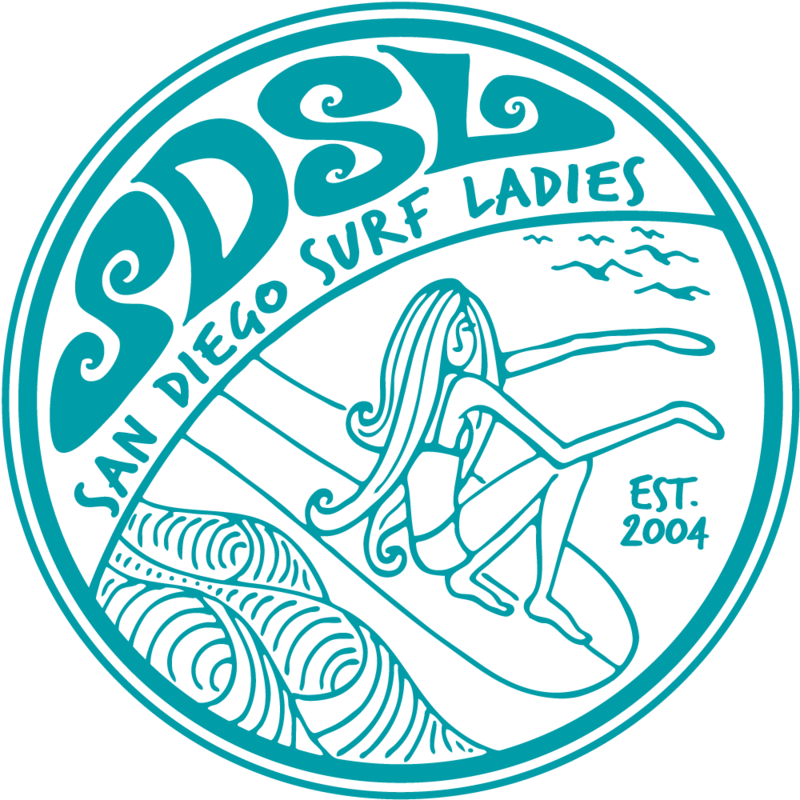 Come join the Surf Ladies for a little fun at the Del Mar Races followed by a free concert from Jimmy Eat World. It's a San Diego tradition that's fun and affordable. Races start at 4:00 pm with the last race at 7:30 pm. Concert starts soon after the last race.